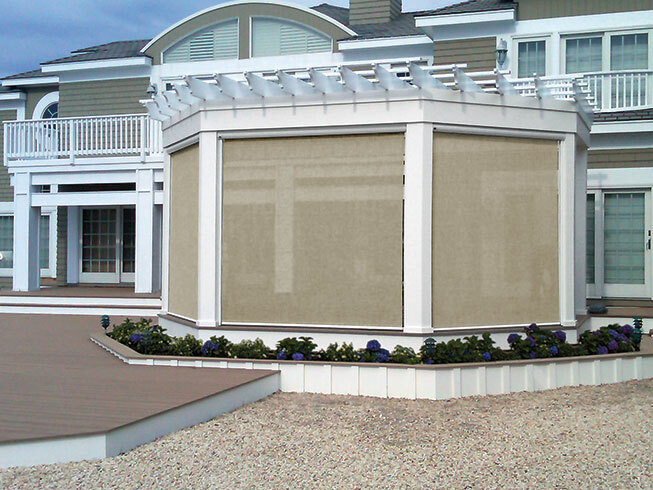 No matter the height or width, our custom sizes can screen in any area of your choice. 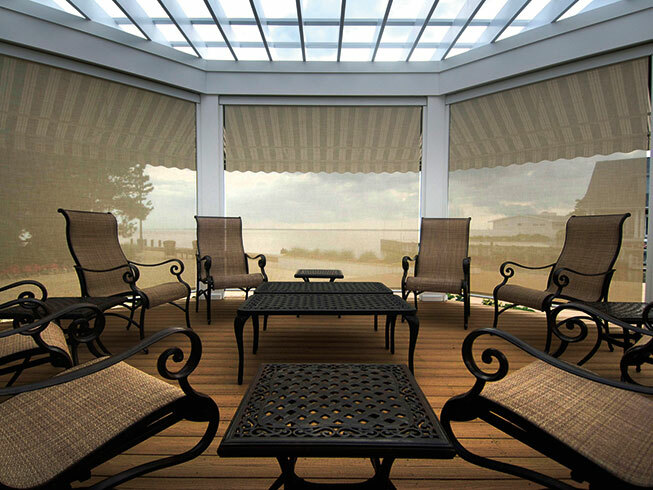 Choosing the right fabric for your Sunesta screen is all about options. 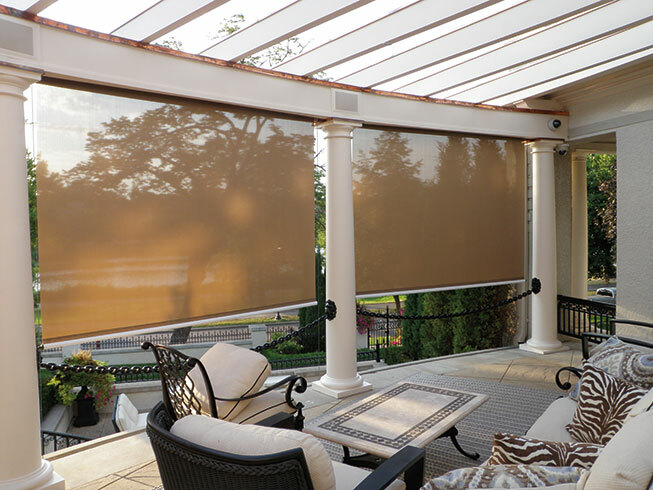 Our screens cover all applications. 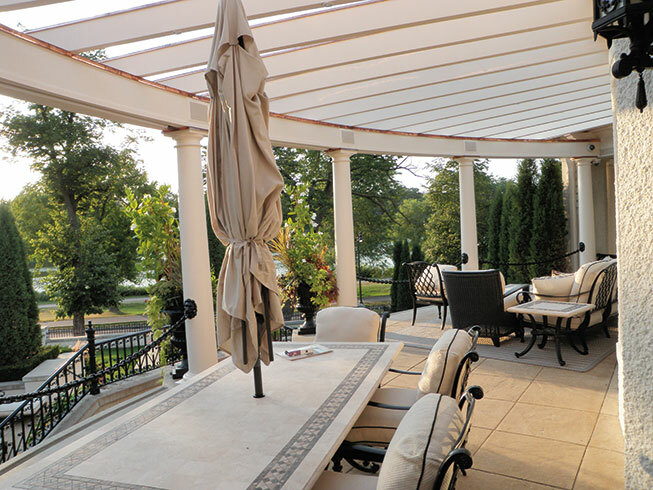 The Sunesta Sunroll screen has the industry's best warranty. We back up what we sell, because it is the best. When you buy a Sunesta Sunroll, you get our exclusive white glove customer service. Smart Power gives you complete automated control of your screen system. Smart Control allows you to control your Smart Power at the touch of a button or sensor. Smart Hood keeps your Sunesta product completely safe from the elements when necessary. With your Smart Case, comes Smart Power. This allows you total control of your screen system. The Smart Case also comes with Smart Control, giving your the power to control your screen system at the touch of a button wirelessly. The Smart Case also comes with Smart Mount technology to ensure your product is secure.